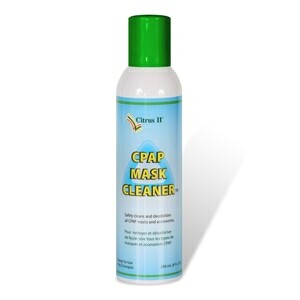 Citrus II CPAP Mask Cleaner Spray is perfect for daily CPAP mask and equipment cleaning. Citrus II deodorizes, cleans and refreshes while leaving no residual odors! 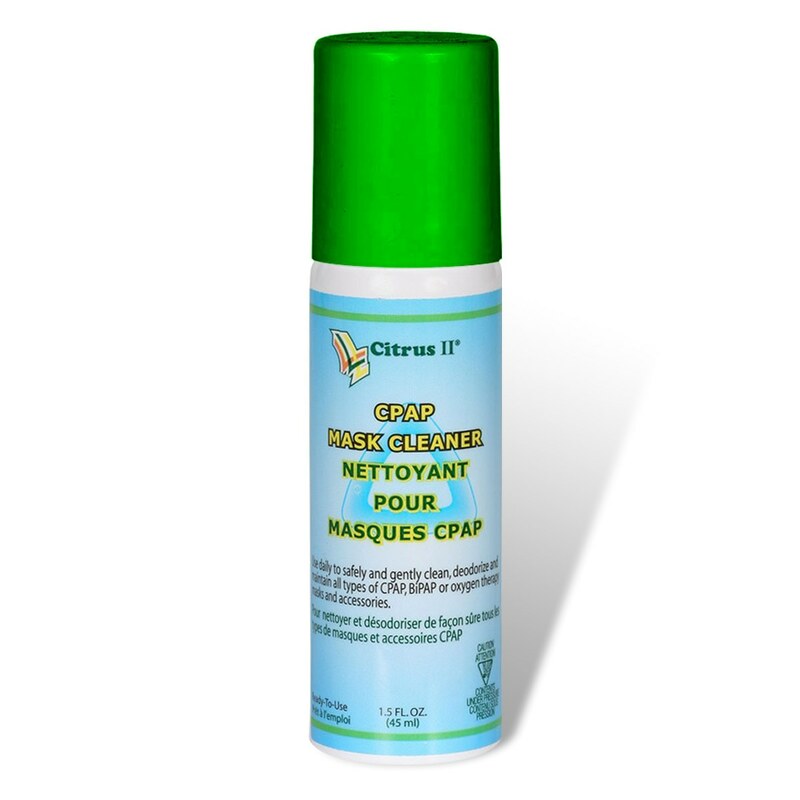 Citrus II Spray is strong enough to work well but gentle enough (with ingredients derived from corn, coconut and citrus) not to harden, crack or deteriorate the soft plastics that make up CPAP items. 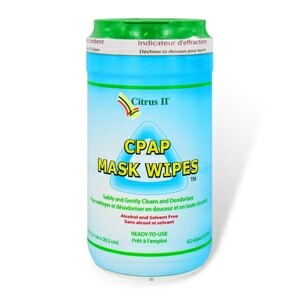 The unique formula of Citrus II Products is designed for effective cleaning of ALL types of CPAP/BiPAP and Oxygen Therapy masks, tubing and accessories. Citrus II Spray will help remove remove dirt and oils; and prevent the build-up of organic materials. All Citrus II Cleaning Sprays are provided in non-aerosol cans. This 1.5 Ounce version is great for travel, to throw in your purse or briefcase, or if you'd just like to try Citrus II for the first time. When I opened the container of CPAP wipes and pulled one out, the next wipe would not pull up. Now somehow I have to dig out the next wipe?! 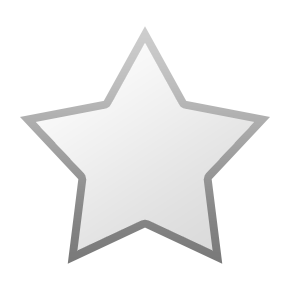 This spray will go right in my CPAP case whenever I travel. The only downside is that the sprayer makes the mist go all over the place!